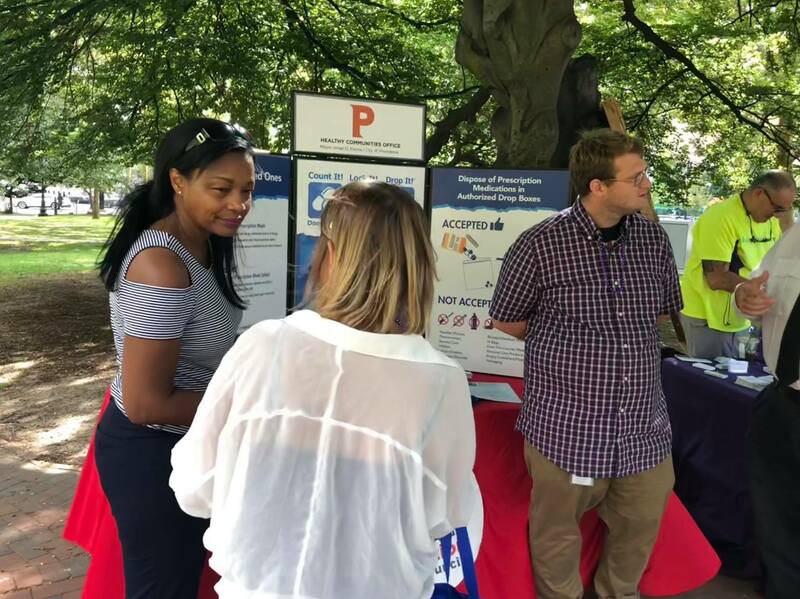 The Providence Healthy Communities Office (HCO) is the City’s lead agency for health policy, health promotion and substance abuse prevention. The HCO works to ensure that Providence residents have equitable access to the resources they need to lead healthy lives. For HCO’s latest news and events, follow us on Facebook! To access health insurance, health services or assistance with other social services, dial *211 from your cellular phone. For assistance with Providence city services, dial *311 from your cellular phone.